I recognize that in Trumpland, coherent thoughts are not exactly commonplace events, but this may represent a new low in Trumpian cogitation . . . at least for the next five minutes or so. I suppose that it should come as no surprise that the Trumpkin crowd is screaming “No Collusion!”, but they were going to do that no matter what the report said, and . . . well . . . we are not sure what the report said, because it has not been revealed to the public, so it is more than a little insane for anyone to be screaming any conclusions whatsoever right about now. Instead, why not focus on what we already know? I recognize that a million things are happening each day, so that which happens yesterday feels like it happened a million years ago, and it is almost too exhausting to focus on that which happened yesterday—let alone that which happened last week, or last month, or over the past two years and change—but in the interests of accuracy and honesty, we actually do have to focus on a past and a history that has existed before the Mueller report. 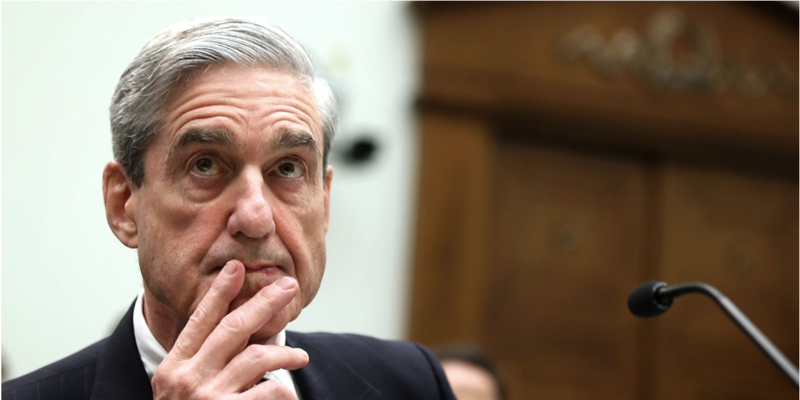 In all, seven people pleaded guilty or were found guilty of crimes, while 27 individuals and three Russian firms were indicted as a result of the Mueller probe. “It’s a remarkable record. It is much more than we could have anticipated at the beginning of this investigation,” Dilanian said. “Not only the vast expanse of charges against Russians and laying out in speaking indictments how the Russians attacked our electoral system, but indictments of people very close to the president. The campaign chairman, his personal lawyer. So in that respect, it has been a very significant investigation that will go down in history. Perfectly reasonable comments, which causes one to wonder, of course, why it is that so many Trumpkins are rushing out to claim vindication. Related to Wittes’s points, can we try to recall and bear in mind the fact that there are such things as the Southern District of New York and state attorneys-general, like the one in New York, who have proven themselves to be more than willing to investigate Trump scandals? And it’s not like there aren’t a whole bunch of Trump scandals to investigate. Robert Mueller’s office is not—and never was—the only game in town, when it comes to bringing Donald Trump and TrumpWorld to justice. Bottom line: We don’t know what is in the report. We are waiting to find out. But we do know that a lot of bad things have been revealed about Donald Trump and TrumpWorld. How Trumpkins can spin any of this as any kind of vindication is beyond me . . . possibly because they can’t. At least, not with a straight face.